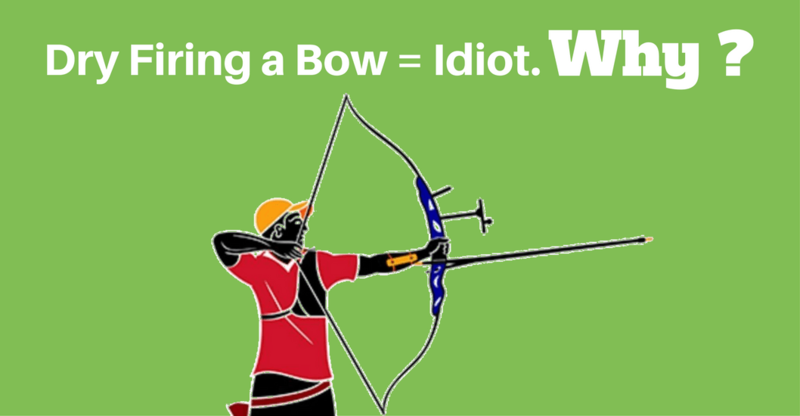 >> Why Dry Firing a Bow Can Make You Become an Idiot ? Why Dry Firing a Bow Can Make You Become an Idiot ? If there's one important thing you must take note of before handling a bow, it’s never to dry fire it. The reason is that dry firing a bow can cause serious damage to the various parts of your bow. In the worst case scenario, it can even shatter the bow, causing you harm. And you don’t want that to happen, do you? What is Dry Firing a Bow? How does Dry Fire Happen? Can a Good Brand Bow Withstand Dry Firing ? What to Do if You Dry Fire Your Bow ? It simply means when you decide to release the string of your bow without loading an arrow head. You can do this with any bow, be it compound, recurve and crossbow. 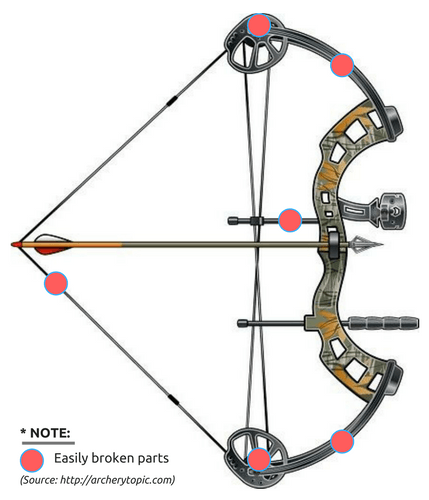 However, compound bows seem to be more susceptible to damage compared to other types of bows listed above. This is due to the numerous moving parts and high tension of the string. Now we have a device which helps you practice your dry fire training without hurting your bow or yourself, thanks to Dry Fire Pro Training Aid for Archers "Shoot More". Ok, here is my story. I once dry fired my bow when I was about doing some practice with the bow. I pulled the string back to practice my shot, and let it go. Guess what happened? There was a loud crack. I discovered that the fiberglass material and the wood beneath it splinted up and the limb was no longer usable. Very bad, right? 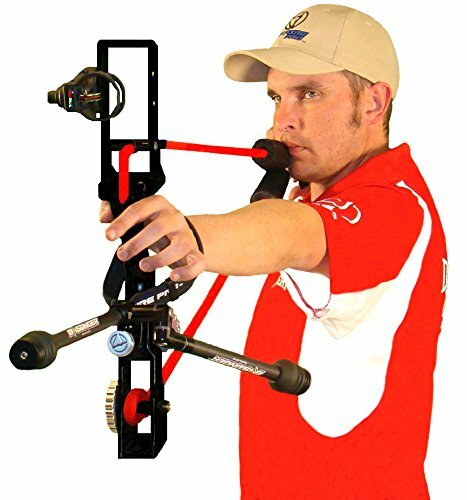 How does Dry Fire Archery Happen? However, when there's no arrow loaded into the string, there is no place the energy will be transferred. So the energy goes back to the limb, which wasn't made to handle that kind of stress and eventually result in material damages such as cracks, splintering, and delamination, making the layer of the limb to burst apart. The truth is there is no escape route when it comes to drying firing. The stronger the bow, the more enormous the damage will be. It is also important to know that using arrows that are way too lighter than a bow can cause pseudo-dry firing effect because there’s not enough energy transferred into the bow. Later in this article, I'll show you how to check a dry-fire bow, step-by-step. But before that, take below note first. Most manufacturers are not going to send you a refund if your bow gets damaged as a result of dry firing because most of their warranties don't cover such incidence. It is not even encouraged. So if any damage occurs in such case, it is totally your fault-not the manufacturers. However, as earlier said, newer high tech models are more resilient and can withstand dry firing without breaking apart. Most of these bows can handle dry firing without cracking. Even though nothing happens to your bow after dry firing, it is important you get it checked out. The reason is that there is a high chance that there are micro fractures in the limbs of the bow, which might explode if you decide to use the bow that way. Step 1: The first thing you want to do is to check the wheels to see if they are still intact or aren’t bent. Step 2: You also have to grab a magnifying glass and a brilliant light to check if there are any splinters or cracks around the cam axles. Step 3: Use a cotton ball to wipe over the limbs to know if there are still cracks on the bow. Steps 4: You also want to check if the pulleys and Cams slot are also in good shape since they tend to be the primary target after dry firing. Step 5: After that, you want to take a full glimpse of the string and find out whether there was any damage or breakages. Step 6: It will also make a lot of sense if don’t forget to test the clips and fasteners if they are still held tight. Step 7: The cable guard is also another spot of the bow you don’t want to joke with. Find out if it is still in position and if it can still take a shot effectively. 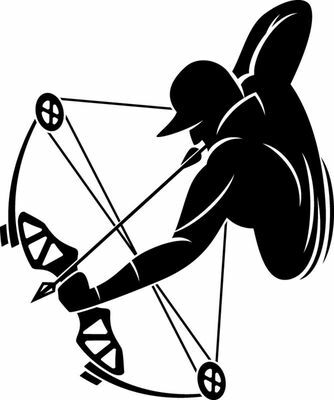 If you are satisfied that everything seems to be quite in place, then it’s time to test the bow with an arrow and see if it would make an unusual or creepy noise while drawing the bow. Well, if you are still in doubt and unsure whether the bow is in good condition or not, then it is high time you took it to an archery shop. Overall, dry firing a bow is not only dangerous to the user, but it is also risky to those around you. The main risk is not you; rather, it is the people around you who are going to be using your bow. So, that is why you should make it a point for people not to touch your bow. Now you know why you could be an idiot if make dry firing a bow ? So, there you have it. I hope you find this content useful. Have you dry fired a bow before? What was your experience? 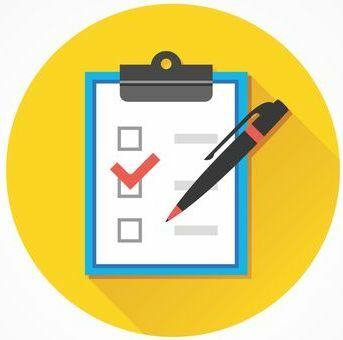 Do you have any question regarding this topic? Leave a comment down below and let us know what you think. We’d love to know your thought on this.